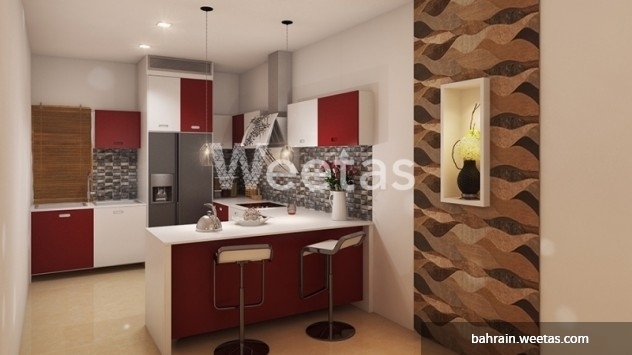 This studio apartment stretches on an area of 46.57 square meters with a spacious balcony to enjoy your morning coffee in before you head straight to work which is a walking distance from you. 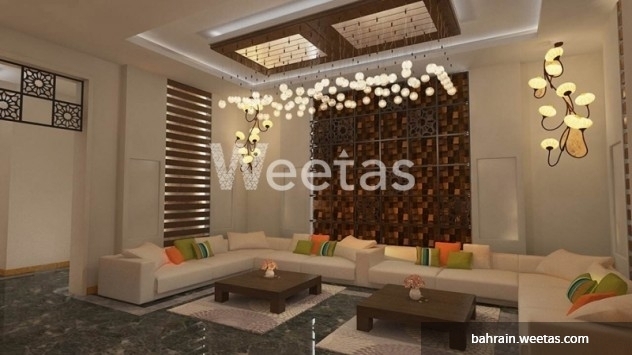 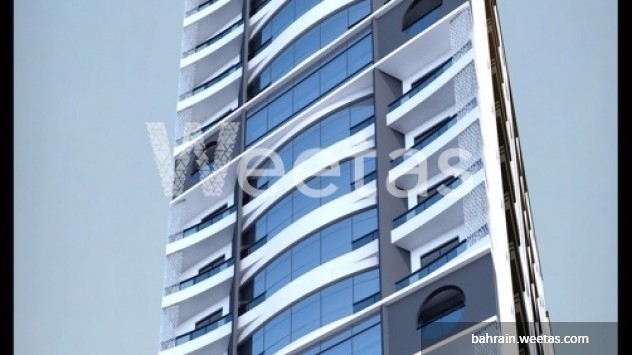 Contact Weetas properties for more details and start living life as it should be lived. 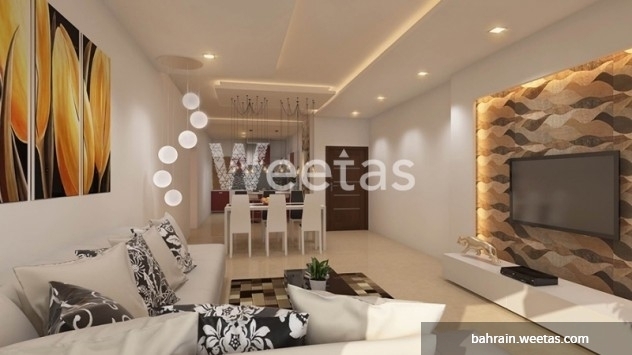 This property costs 17.3% less than the average Studio Apartments in Juffair area.